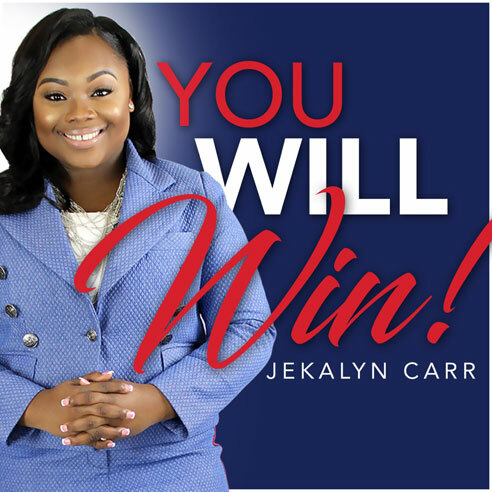 Entrepreneur, profound speaker and accomplished national gospel recording artist. 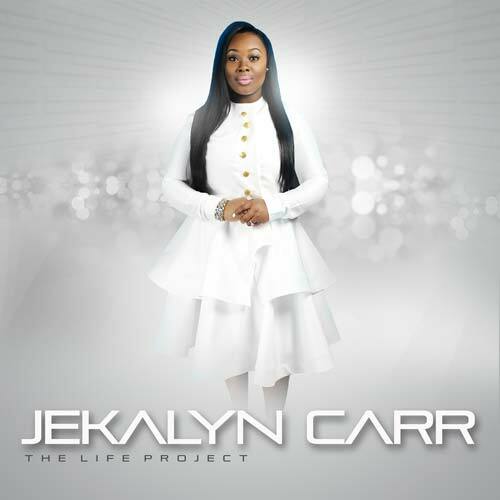 This embryonic artist’s burgeoning national acclaim is evinced by the distinct honor of being listed by Jet Magazine as “One of the Top Ten Faces You Need to Know.” Ebony recognized Jekalyn Carr as a Ebony Power 100 as one of the most influential people in 2014 in Los Angles, alongside with Bishop TD Jakes, Beyonce, Lebron James, Pharrell Williams and the Legendary Quincy Jones. Soul Train published an article on an article, it asserted that her message offers “hope of a better day to countless individuals across the world,” and it “challenges people to muster the courage to have faith in life’s possibilities and not be dominated by extant realities and pessimism.